A bipartisan plan aims to level the regulatory landscape for broadband providers such as Comcast and influential web outfits like Facebook. Different online-data standards now apply. It’s time for one set of rules and a single enforcer to police how privacy is handled. 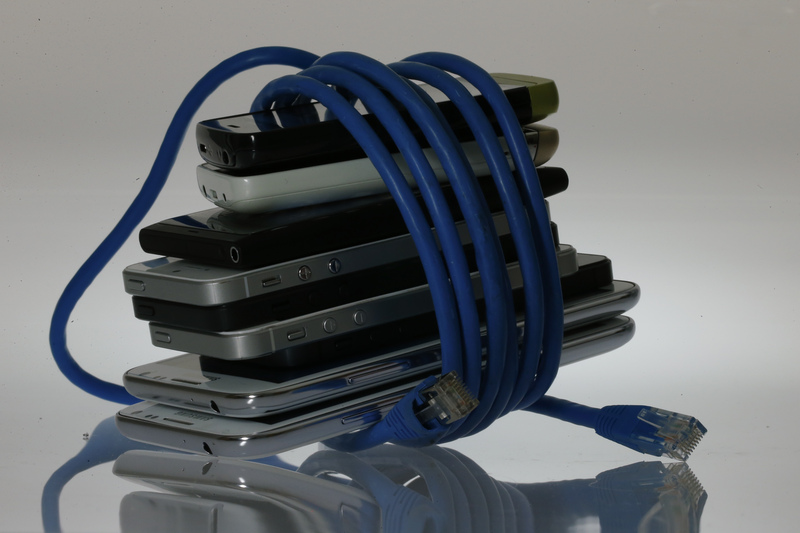 An illustration picture shows a network cable wrapped around to a pack of smartphones in Berlin, June 7, 2013. Representative Dan Lipinski became the first Democratic co-sponsor for Republican Representative Marsha Blackburn’s privacy legislation known as the BROWSER Act, Politico reported on July 28. The Balancing the Rights of Web Surfers Equally and Responsibly proposal is intended to protect online privacy. The bill “creates a level and fair privacy playing field by bringing all entities that collect and sell the personal data of individuals under the same rules,” according to Blackburn’s statement on May 19. That includes internet-service providers such as AT&T and Comcast as well as so-called edge providers, firms like Facebook and Alphabet unit Google. Under President Barack Obama, the Federal Communications Commission regulated ISP data-privacy standards while the Federal Trade Commission did the same for edge providers. Congress and President Donald Trump earlier in 2017 rolled back the Federal Communications Commission’s privacy standards that applied to ISPs.